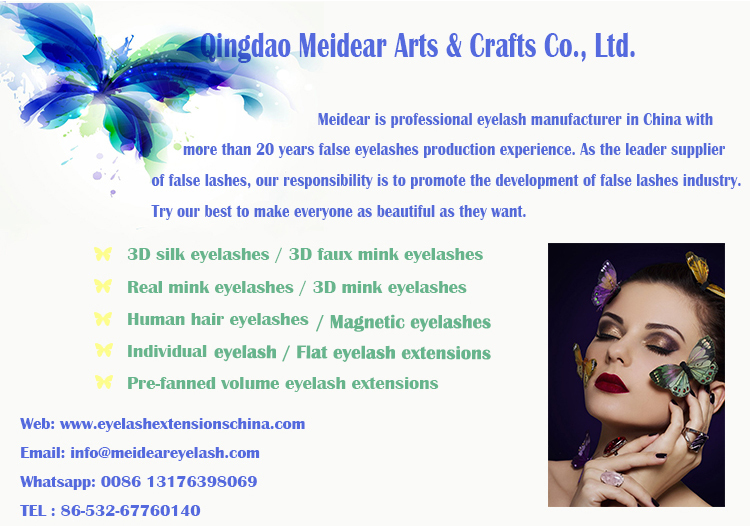 Lashes manufacturer wholesale own brand false eye lashes with custom eyelash packaging.Welcome to Meidear eyelash, we offer variety false eyelashes, fake lashes 3D silk eyelashes, 3D faux mink eyelashes, mink and 3D faux mink eyelashes.If you are looking for the latest strip eyelashes, our company is your best choice.Our best selling 3D faux mink lashes are made from the most softest synthetic PBT fibers.More glamorous and luxury. 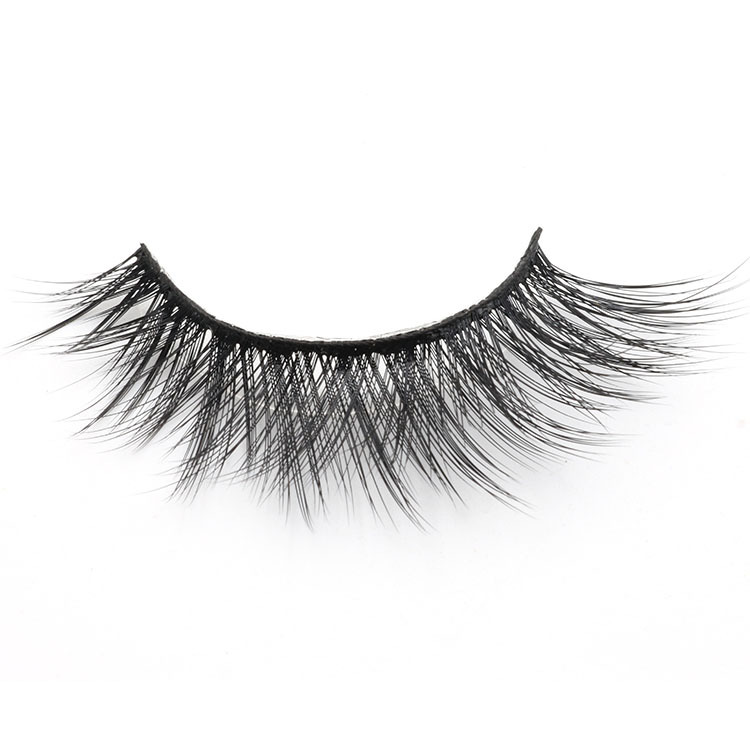 We stock a huge range of lashes that are ideal for Valentine's Day, Spring, Summer, Halloween, Christmas and more.It doesn't matter how big or small your budget happens to be, because there are lots of great offers to be found in our Deals section, including cheap false eyelashes from only $ 0.8.They can reusable 25 times with proper care,you can turn to these lashes over and over for a glamorous look.These dramatic lashes have black band and invisible band, they are comfortable, lightweight and varying in length to create amazing looking. 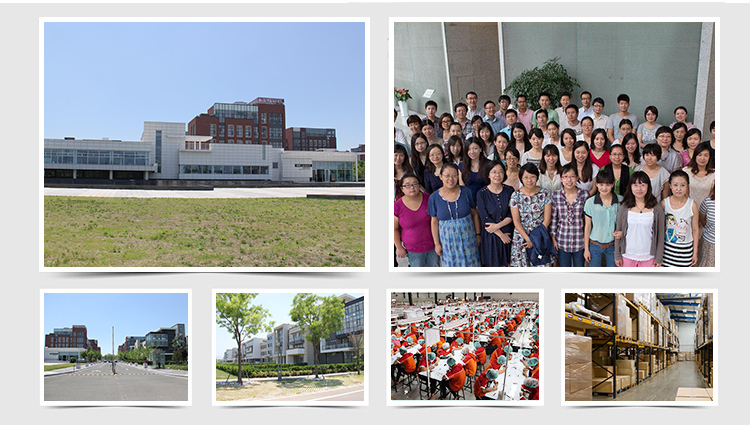 Large stock, stock style number can be send out one day. 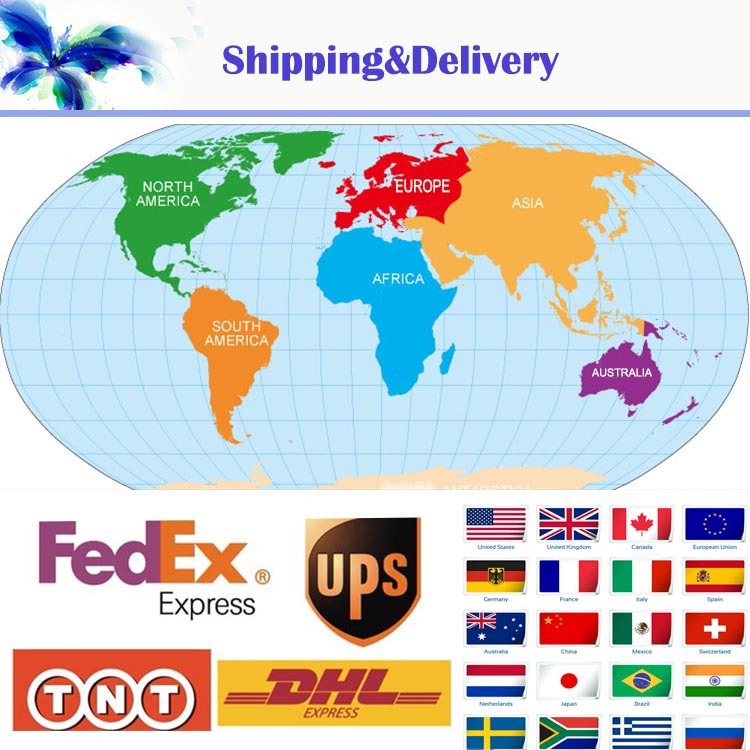 Others according to quantity. 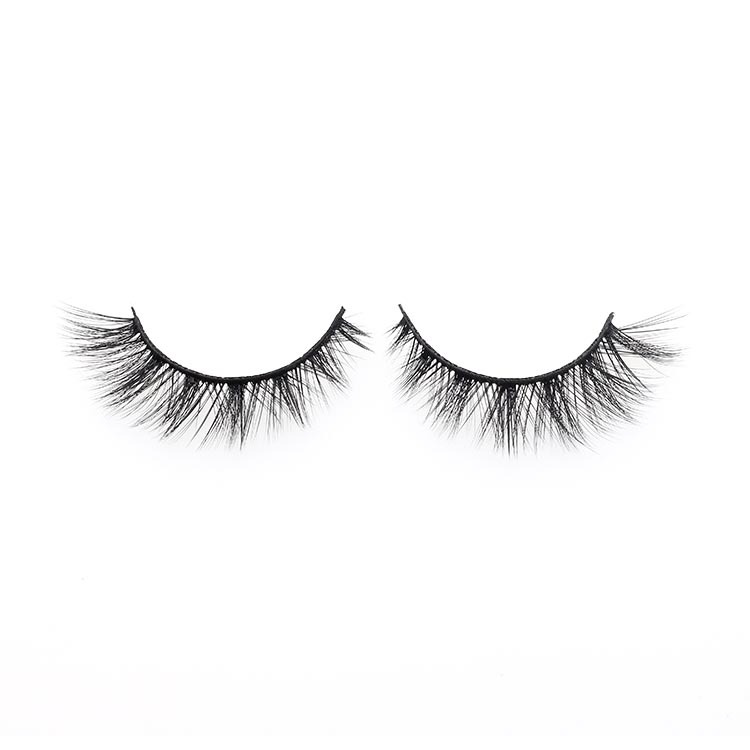 Our lashes can be trimmed to fit the contour of your eyes,all these lashes can be cut to suitable length depend on your different eyes. 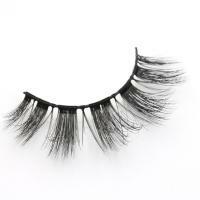 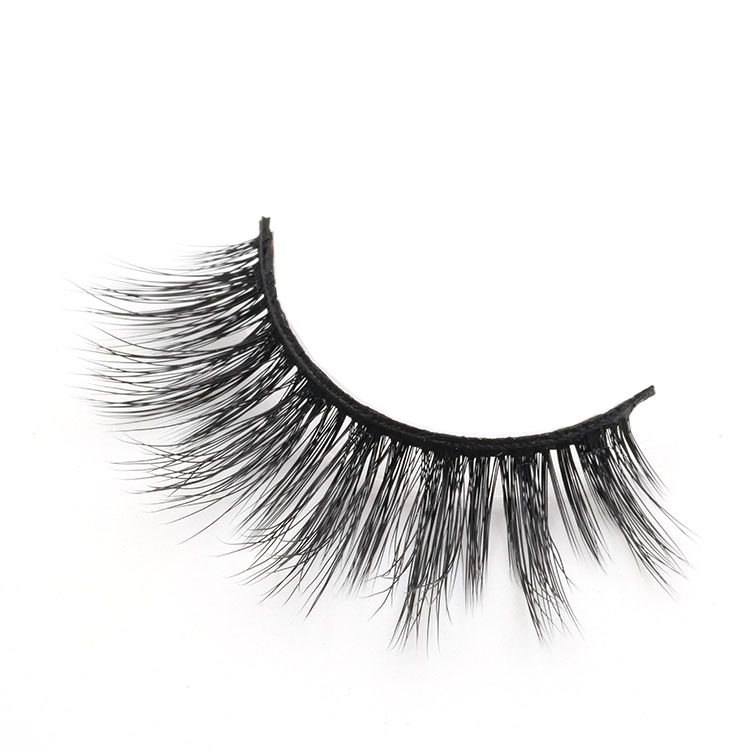 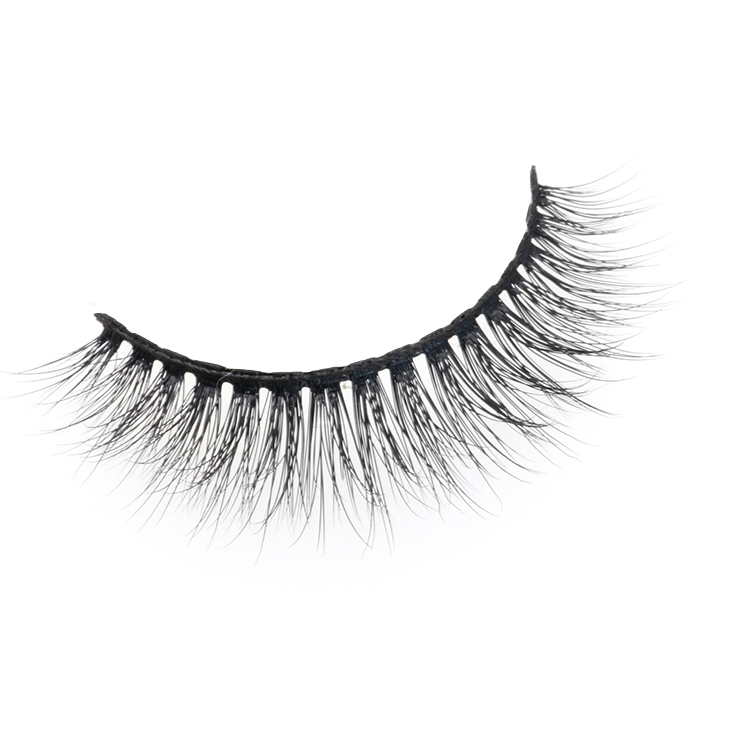 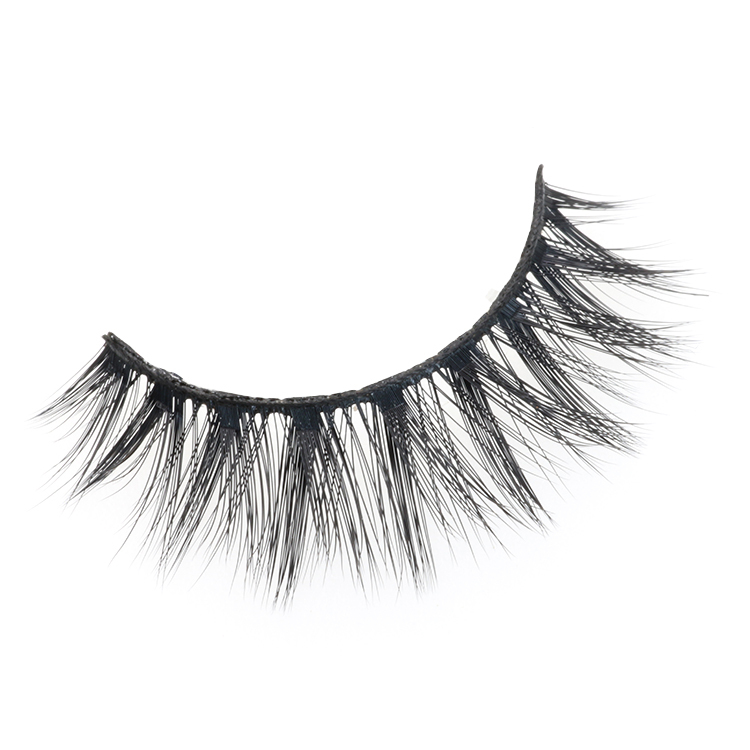 Our 3D faux mink eyelashes are glamorous and fluffy, with a touch of curl to the ends of maximum impact. 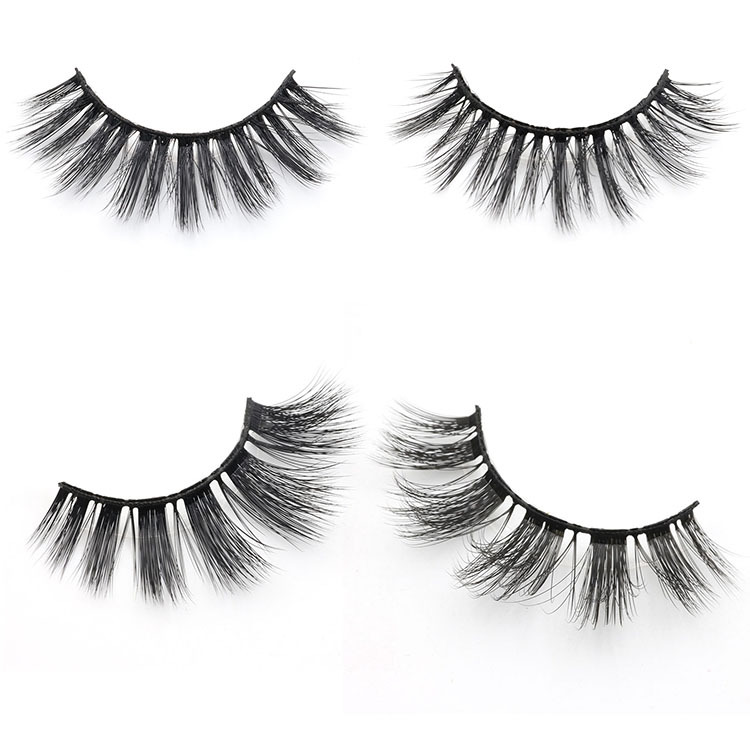 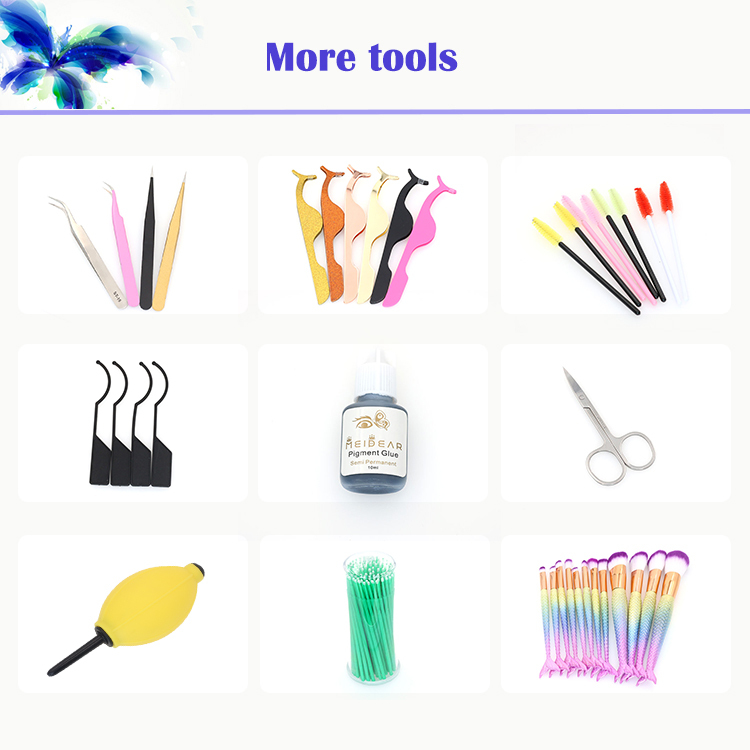 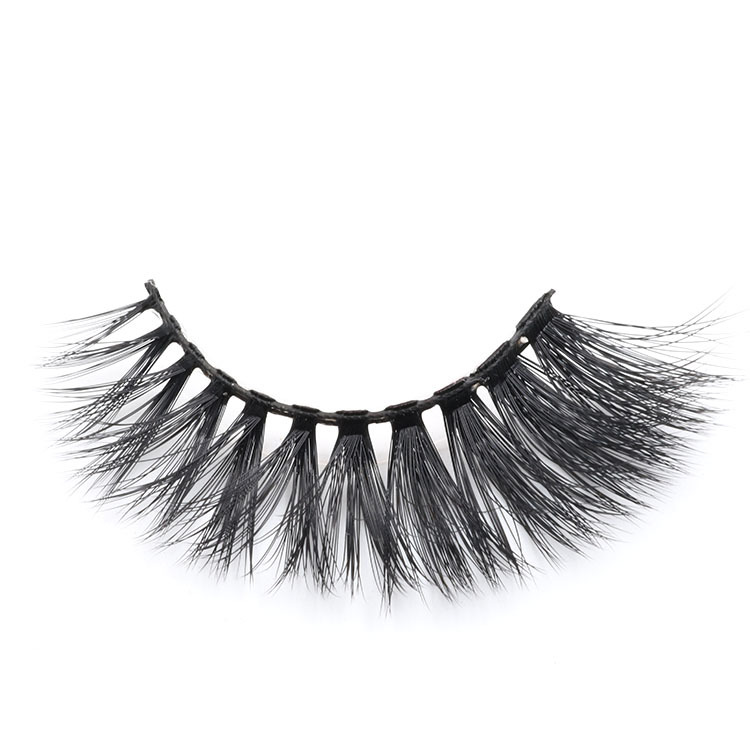 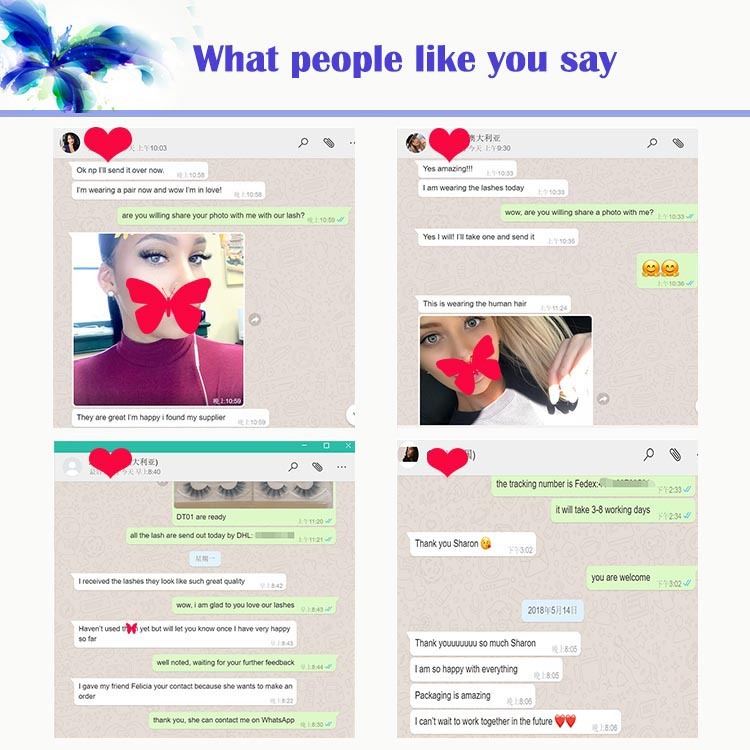 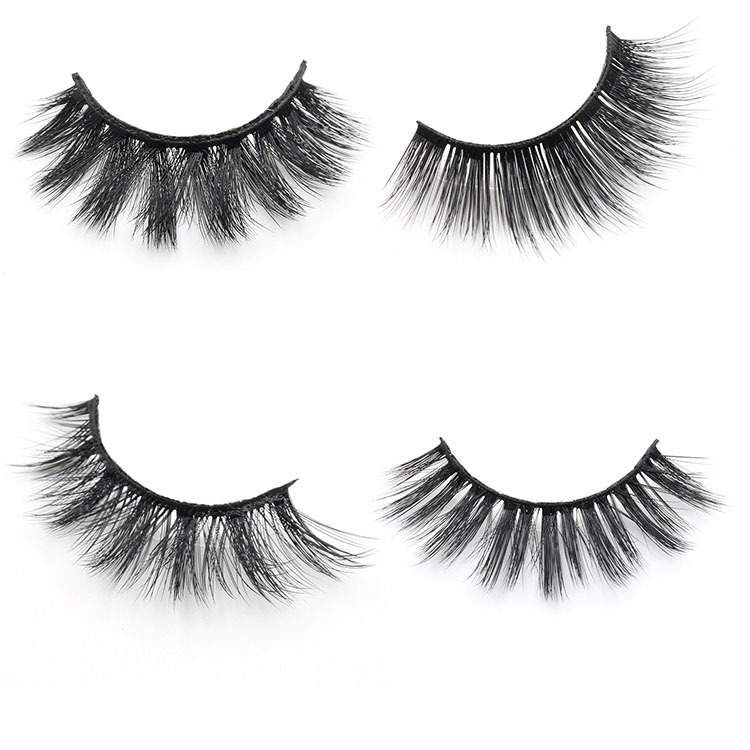 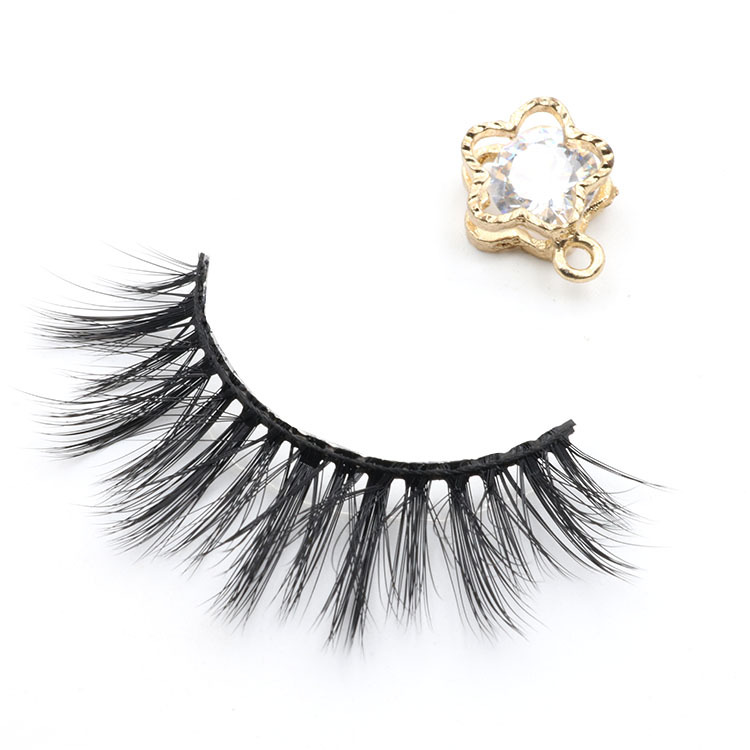 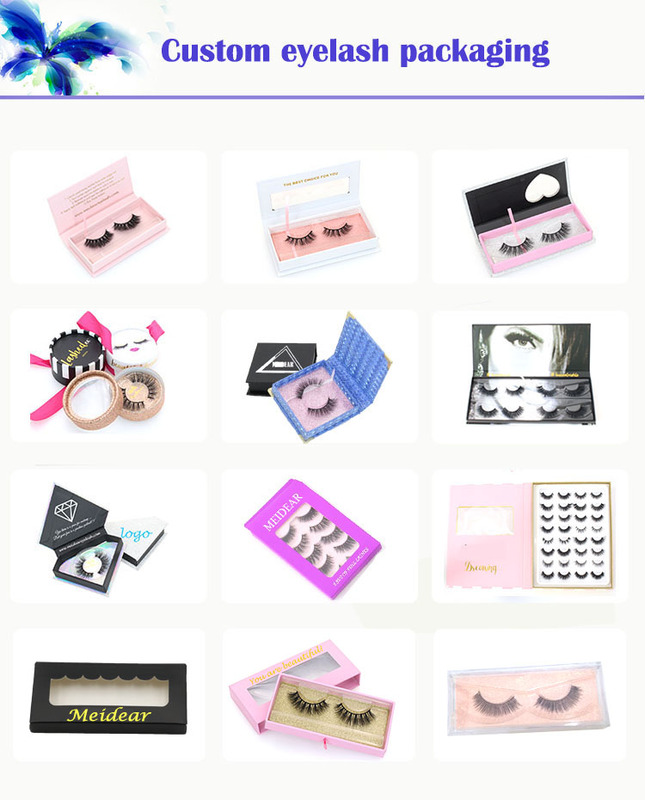 You will love our range of false eyelashes,our 3D faux mink eyelashes are selling very hot as high quality with cheap price.